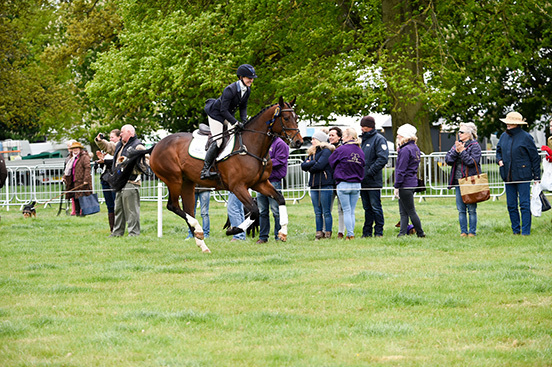 Badminton will host a Dubarry Burghley Young Event Horse qualifying round on Wednesday 1st May 2019. Entries have now closed. See Schedule for details of the competition. Please see results and information from 2018 below.